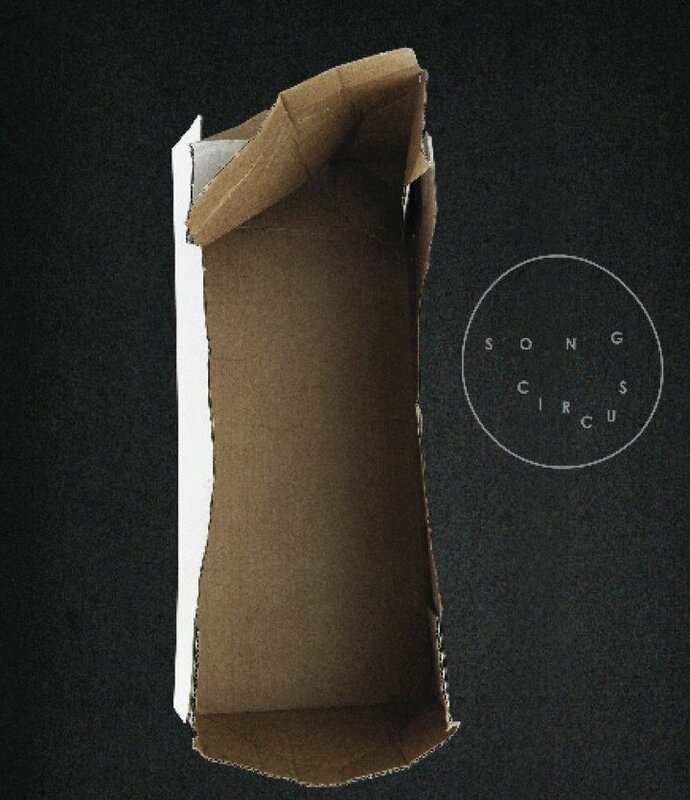 Song Circus is a Norwegian chamber ensemble of professional and improvising singers. 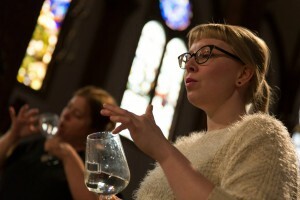 The ensemble is specializing in the interpretation of contemporary music. 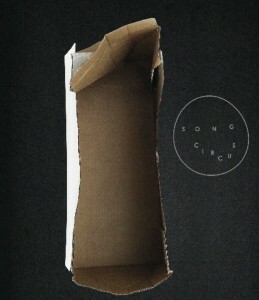 Le groupe vocal Song Circus composé de six artistes, Stine Janvin Motland, Maria Norseth Garli, Liv Runesdatter, Anita Kaasbell, Eva Bjerga Haugen et Ronnaug Bakke, est spécialisé dans la musique contemporaine et l’improvisation. 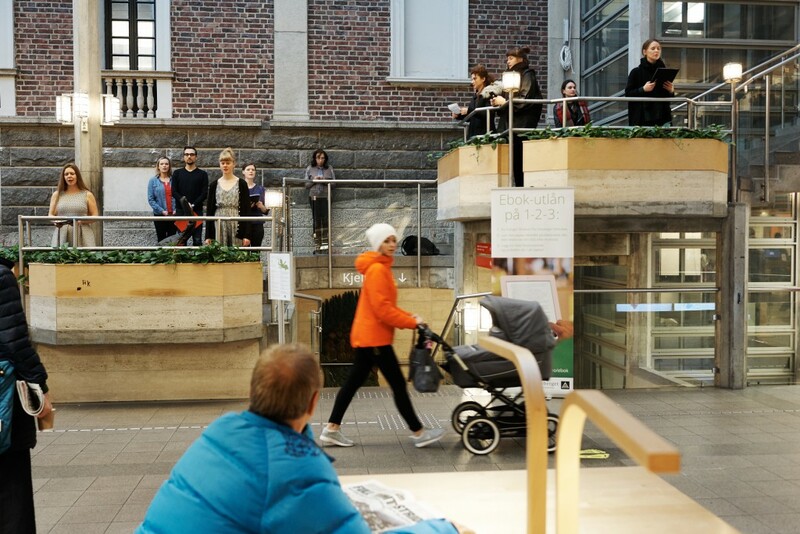 Il propose ici deux œuvres, « Landscape With Figures » de Ruben Sverre Gjertsen, sur des textes de Damian Vitanza et James Joyce, puis « Persefone » de Ole-Henrik Moe JR. Ruben Sverre Gjersten a étudié la composition à l’Académie Grieg de Bergen auprès de Morten Eide Pedersen et James Clapperton avant de suivre les Masters classes de notamment Brian Ferneyhough, Klaus Huber, Salvatore Sciarrino, Philippe Hurel. Ole-Henrik Moe JR fit ses études de violon et de composition en Norvège, en France et en Allemagne. Sa rencontre avec Iannis Xenakis, à la Sorbonne à Paris fut, pour lui, déterminante. Comme au temps de la chanteuse et muse de Luciano Berio, Cathy Berberian dans les années soixante, c’est une technique vocale nouvelle que l’on aborde ici, faisant la part belle à la virtuosité. Dans une mise en espace particulière, la musique se déploie avec rigueur et force, laissant l’auditeur à la fois spectateur et acteur d’un univers aux repères déplacés qu’il faut reconsidérer à l’aune d’un partage émotionnel totalement nouveau lui aussi. Avis aux amateurs. 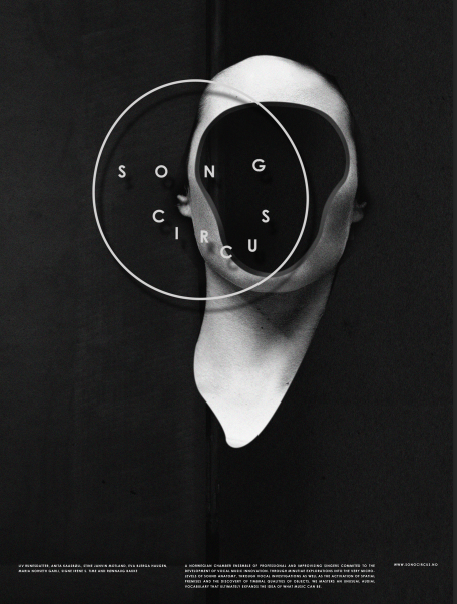 Song Circus selected for Classical:NEXT 2016! 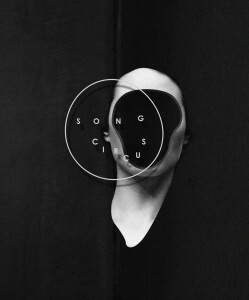 We are very proud to share with you all that Song Circus is selected as one of six curated showcases at Classical:NEXT in May 2016! The Song Circus album “Anatomy of Sound”, with music by Ruben Sverre Gjertsen and Ole-Henrik Moe is nominated Spellemann 2015 (Norwegian Grammy). We are so proud and honored. 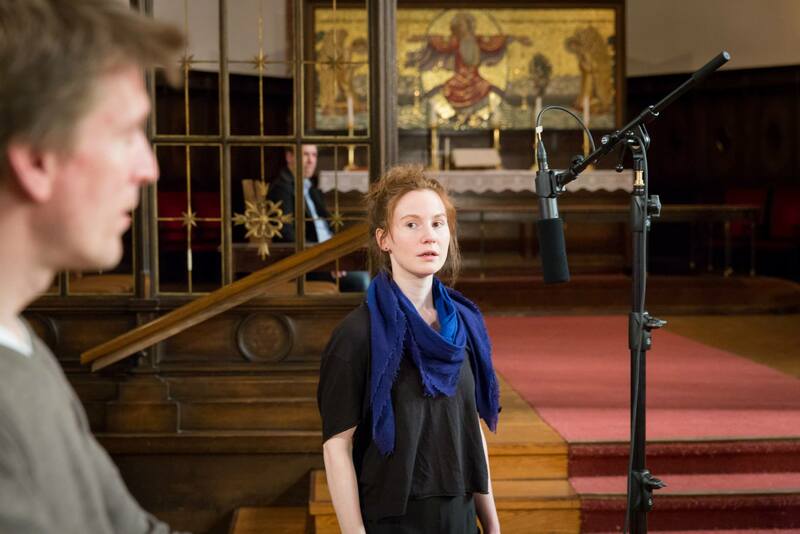 We have been working on a new art project: “Transit”, a music installation by Liv Runesdatter, with Song Circus and a group of untrained voices by refugees and immigrants from nine different counties. Text by Confucius and Mansur Rajih (Jemen/Norway). 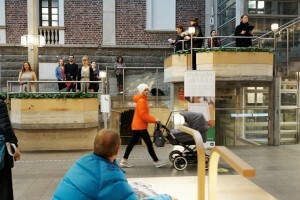 In the first week of Desember we did eight performances in Rogaland, Western Norway. We have made new friends, and we have been moved by individuals´ strength and bravery. I have witnessed how people contribute to help the refugees who arrive the city, and I have met skepticism. In collaboration with Johannes Læringssenter. 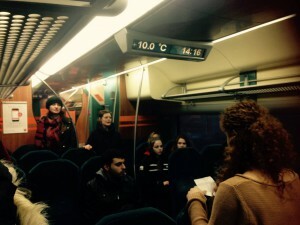 Supported by Rogaland Fylkeskommune, Stavanger Kommune, Musikernes Konsertfond (MFO Rogaland) and Arts Council Norway. We are happy and proud to present the newly released album Anatomy of Sound. 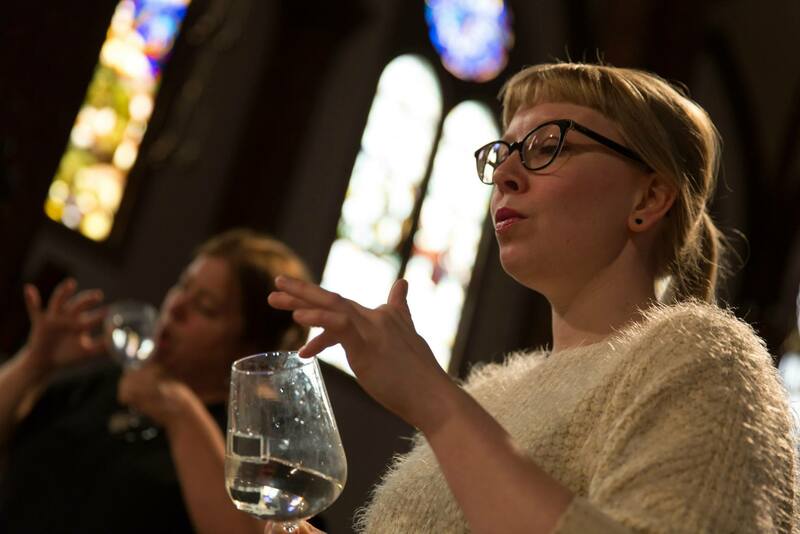 The album marks the first release from the contemporary vocal chamber ensemble and a first time collaboration with the multiple Grammy-nominee Lindberg Lyd. 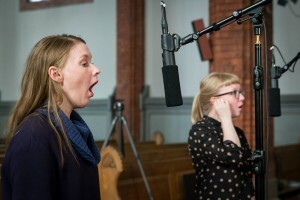 Delve into minutiae explorations of the very microlevels of sound anatomy, through vocal investigations that expands the idea of what music can be! If you have access to a home cinema or audio surround system, we invite you to a fascinating three dimensional soundscape. Anatomy of Sound is available on Blu-ray and hybrid SACD, recorded, produced and released by Lindberg Lyd /2L and North Europe´s number one when it comes to surround sound, Morten Lindberg. 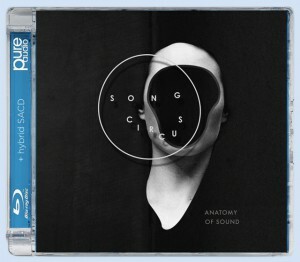 The album Anatomy of Sound will be released at Song Circus´ concerts during Nordic Music Days in Copenhagen, one of the leading European festivals for contemporary music. 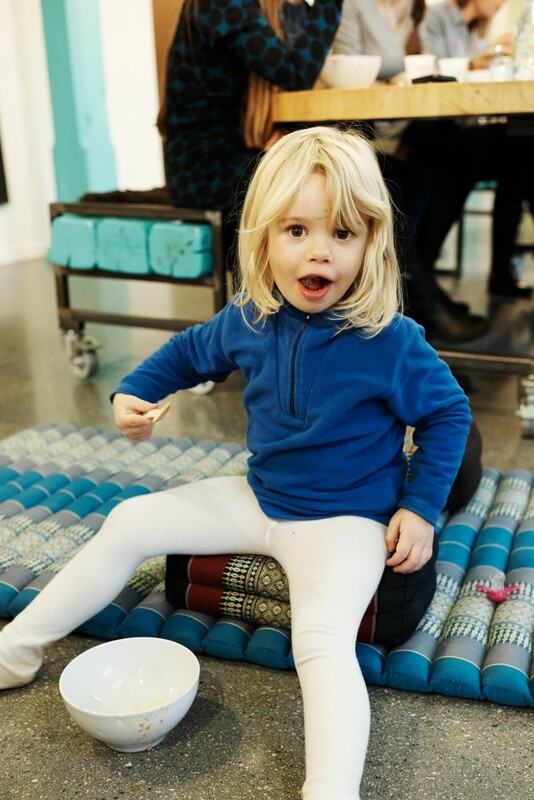 Song Circus will perform Landscape with Figures by Ruben Sverre Gjertsen. Song Circus has collaborated with Ruben Sverre Gjertsen on the development of his project Landscape with Figures since 2011. 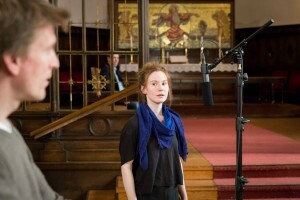 The human voice is a central part of the instrumental palette of this project and much of the music is the result of the joint efforts of the ensemble and the composer. Landscape with Figures is partially open in its form; the music is tremendously detailed and intricately notated and requires considerable musical and vocal technique and virtuosity. 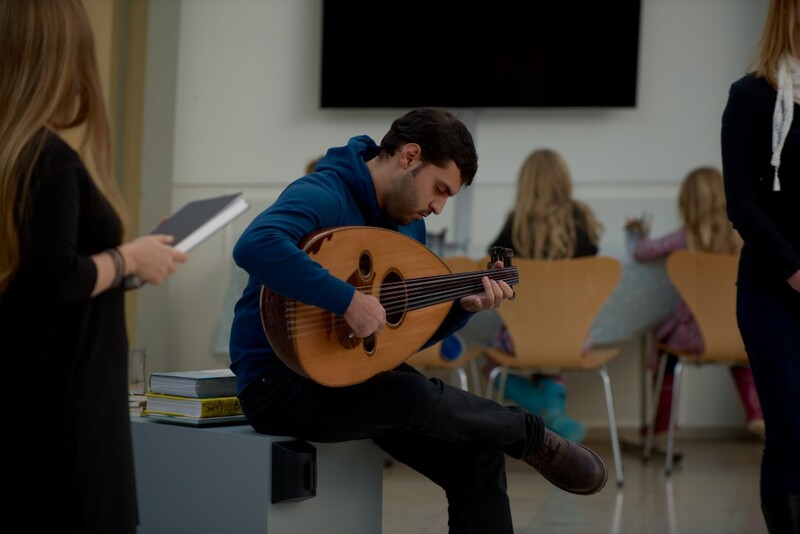 The composition stretches the limits of tonal flexibility and microtonal precision. 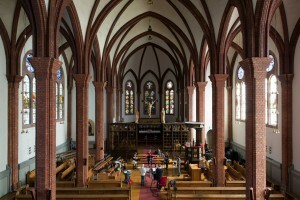 The vocalists are positioned among the audience, and electroacoustic sounds are conveyed via a large loudspeaker setup that fills the room and creates a three-dimensional terrain. The album contains new music written by the Norwegian composers Ruben Sverre Gjertsen and Ole-Henrik Moe. 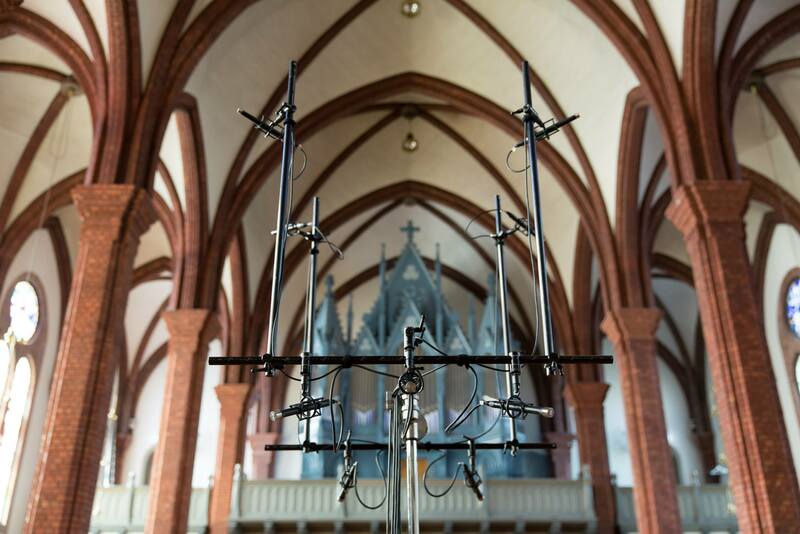 Anatomy of Sound is recorded in Uranienborg Church by Lindberg Lyd in 9.0 Auro-3D. The record is also available as hybrid SACD. 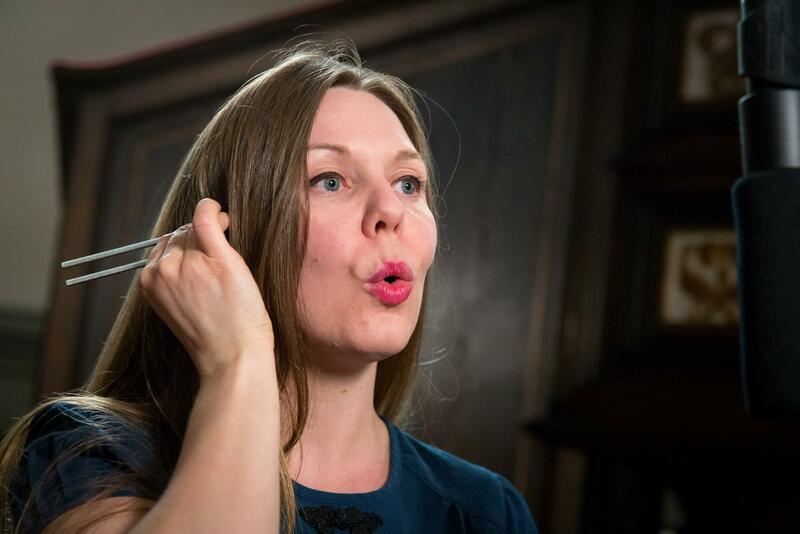 For eight hours straight Slotsholmen will be filled with more than 40 concerts presenting some of the most interesting and innovative art music of today, written by Nordic composers and performed by world class ensembles and soloists. The day is dedicated to the extraordinary potential in the relation between music and audience. 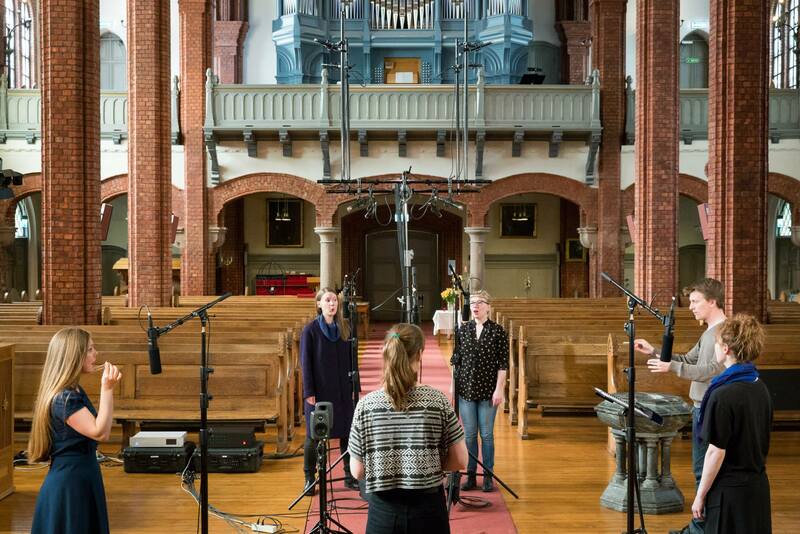 The ambition of Jouissance is for the audience to leave the everyday humdrum behind and let oneself be seduced by all the facets of Nordic Art Music. 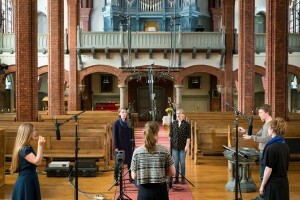 Song Circus recording Ruben Sverre Gjertsen’s “Landscape with Figures” and Ole-Henrik Moe’s “Persefone” in 9.1 Auro-3D to be released on Pure Audio Blu-ray by 2L. Song Circus visited MaerzMusik – Festival for Time Issues in March. 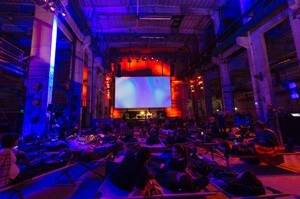 MaerzMusik is run by The Berliner Festspiele. 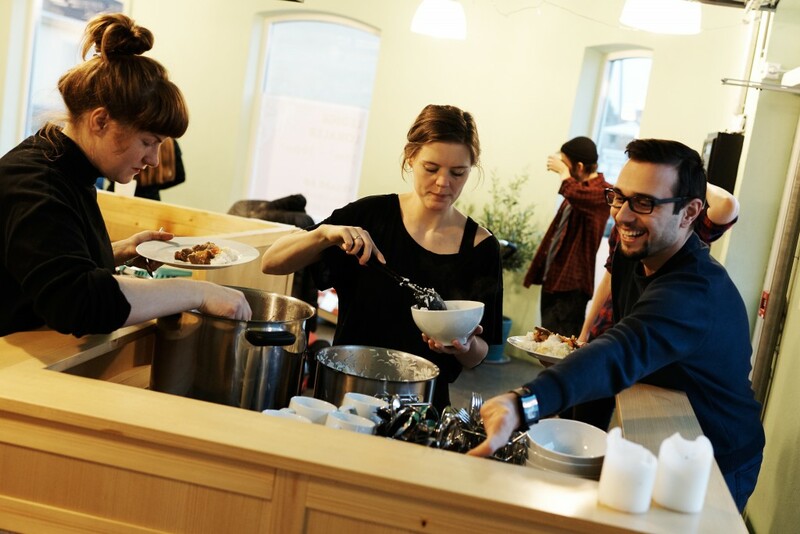 The ensemble took part of Music Norways delegation together with Oslo Sinfonietta, Cikada, The Norwegian Soloist Choir, BIT 20 and The Kitchen Orchestra. 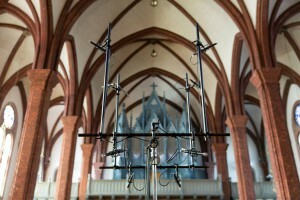 MaerzMusik – Festival for Time Issues 2015 devotes itself to contemporary time issues with concerts, installations, performances, film projects and discourse sessions. 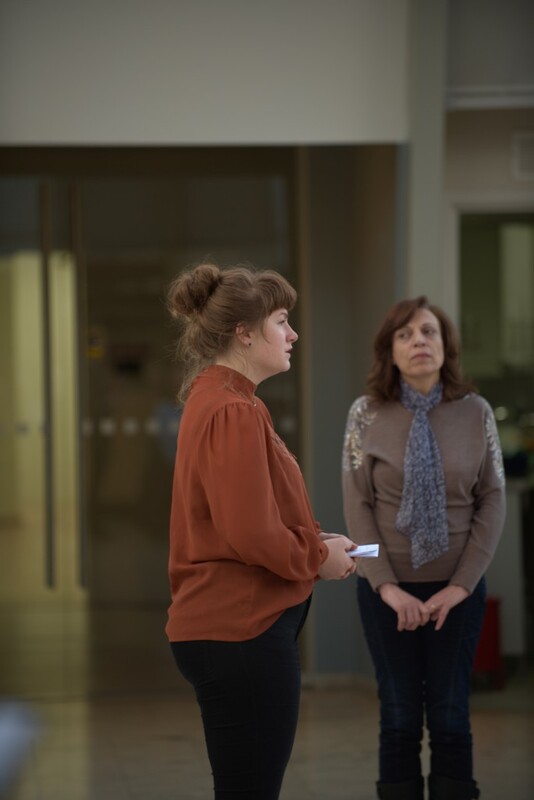 The festival offers a public forum over 10 days that is concerned with prevailing concepts, structures and experiences of time that go beyond chronological and efficiency-oriented temporal regimes. The concrete temporal experiences in music, performances and films are associated with discourses and theories and offer the visitors various ways of accessing the phenomenon of time. 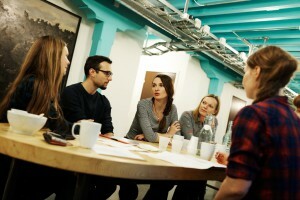 With this, the festival delivers a comprehensive contribution to the debate about how we manage time.